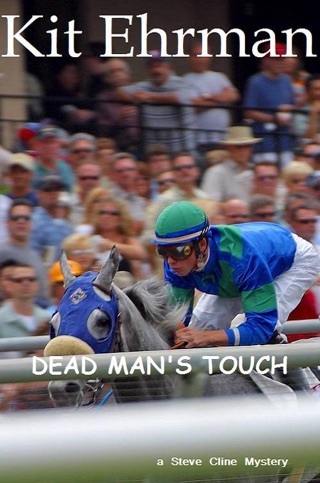 The nitty-gritty grunt work that takes place off the race track, and out of sight in the horse barns where mares are bred and foaled, is the backdrop for Ehrman's absorbing third mystery to feature Steve Cline, a bright and observant young barn manager (after 2003's Dead Man's Touch). 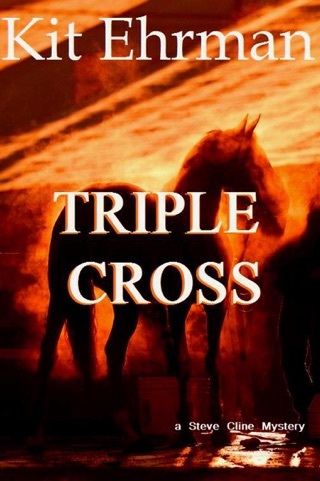 At the behest of his friend Corey Claremont, Cline takes a job on Virginia's Stone Manor Farm to look into the disappearance of Corey's brother, Bruce, who quit his job abruptly. Like Bruce, Steve is assigned the grueling "foal watch" night shift. 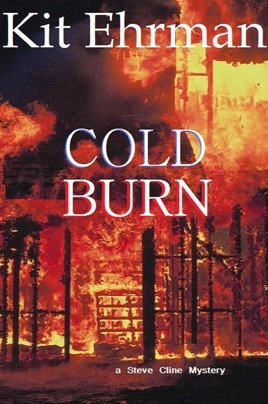 His search for clues to the whereabouts of his missing predecessor begins at the farm and spreads far afield, leading him to investigate arson, murder and drug-dealing while he fends off dangers from a variety of sources. Suspicion points toward a bullying stable worker but also toward a jealous co-worker and later to one of the farm's two owners and then to the other. Steve demonstrates more grit than deductive powers and more sense about the horses he cares for than the women crowding his life, but he has a pleasing honesty. 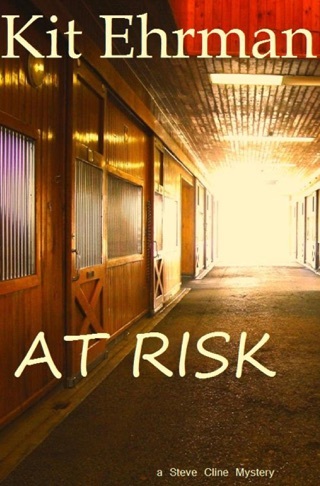 Ehrman's knowledge and exposition of life on a horse farm is most impressive and enjoyable.